Kill or be Killed: Fightin’ Army #150 from Charlton Comics! We don’t have much to say about this comic other than any time we see a Charlton appear on the top-secret 50-cent rack, we pick it up. Every now and then, you find some charming vintage stories in these low-grade, low-budget books. The first and third vignettes here work pretty well as short war stories. The ads for mind control and cosmic consciousness seem especially far-fetched. Did anyone actually order this stuff? Is it even legal to sell mind control? This issue doesn’t have the artistic merits of a classic Sgt. 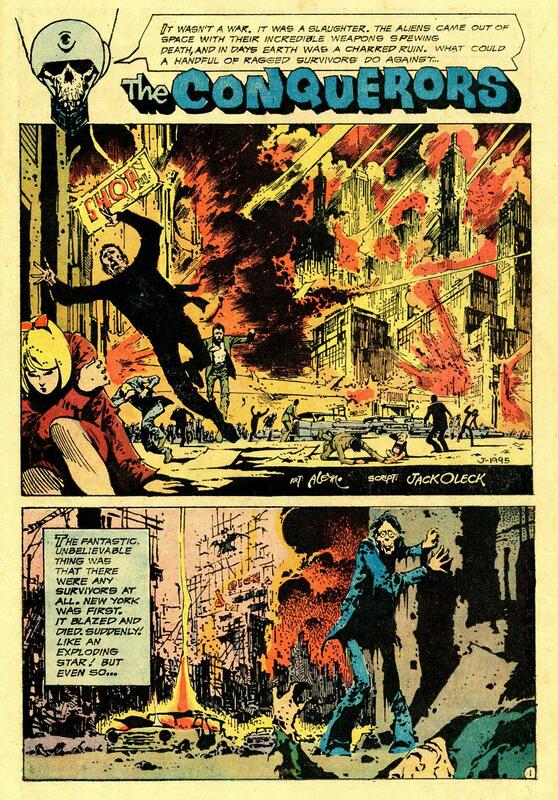 Rock or Weird War Tales book from DC Comics, although Charlton seems to use DC as a model here. Fightin’ Army ran from 1956 to 1984, right around the time Charlton went under, selling the rights to its golden age superheroes to DC, where Alan Moore based his Watchmen characters on them. – From Fightin’ Army #150; Charlton, 1981. 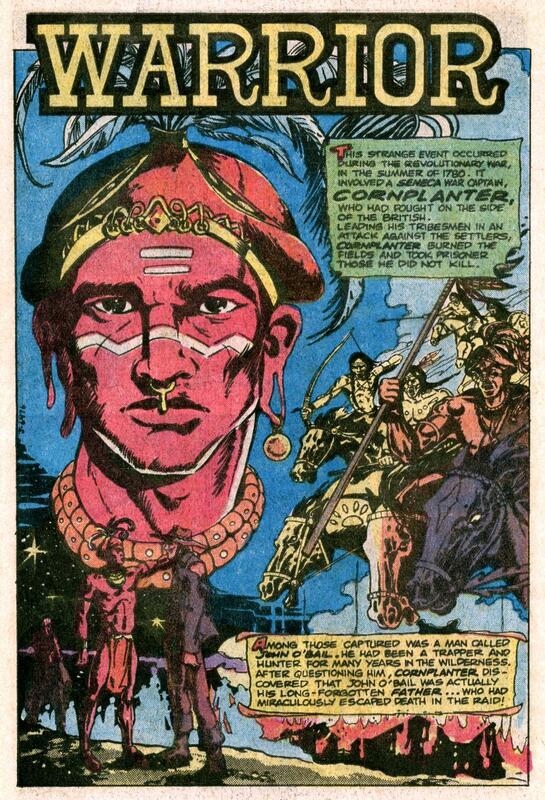 “Warrior” is an interesting short piece about a Native American named Cornplanter from DC’s Sgt. Rock. Wikipedia has an article about Cornplanter where you can learn more. This page has no artist or writer credits. If you know who produced this, please comment! – From Sgt. Rock #347; DC Comics, 1980. 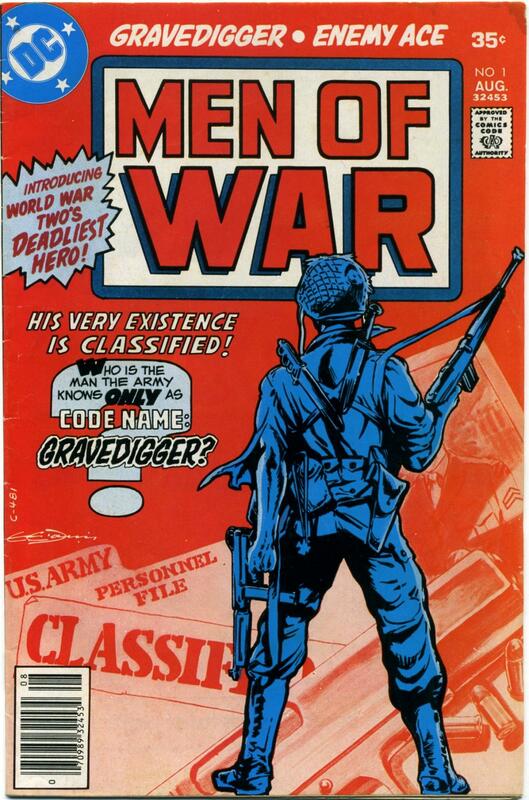 Men of War #1 gives us the first half of the origin of Gravedigger in his first appearance in DC Comics. 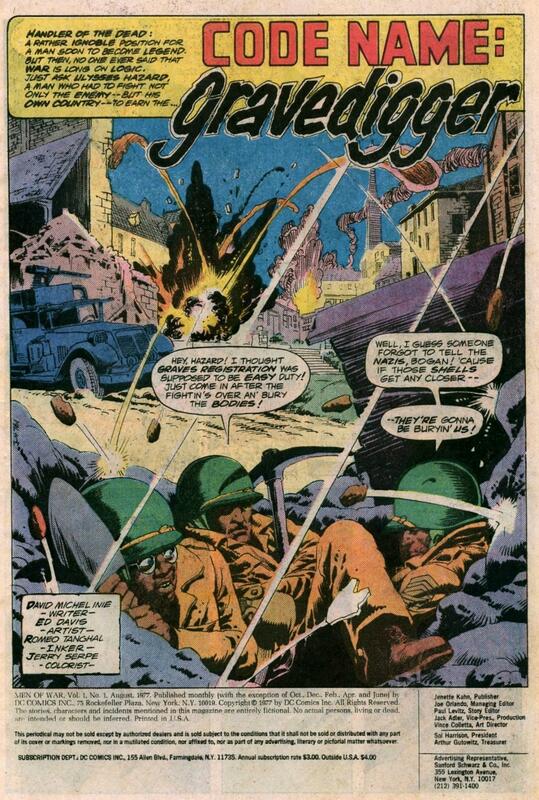 Author David Michelinie would conclude next issue with a tale of Gravedigger’s breaking into a military installation, an unlikely story that plays well as a comic book nevertheless. Gravedigger earns his nickname digging graves in a non-combat unit. He wants to fight in the war, but the color of his skin gets him assigned to an all-black non-combat unit. 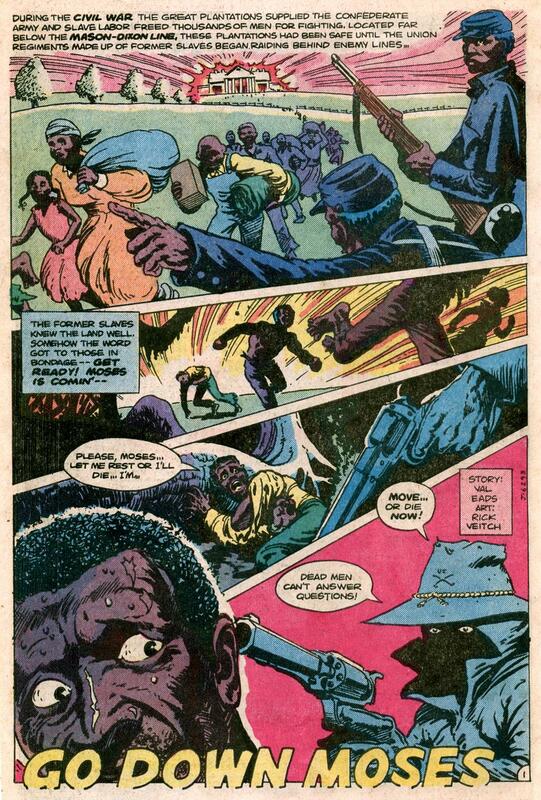 While films and novels have dealt with racism in the military before, Michelinie sticks to a theme of institutional racism. We do not see Gravedigger suffer from physical and verbal abuse, but we do see him confronting a racist system. 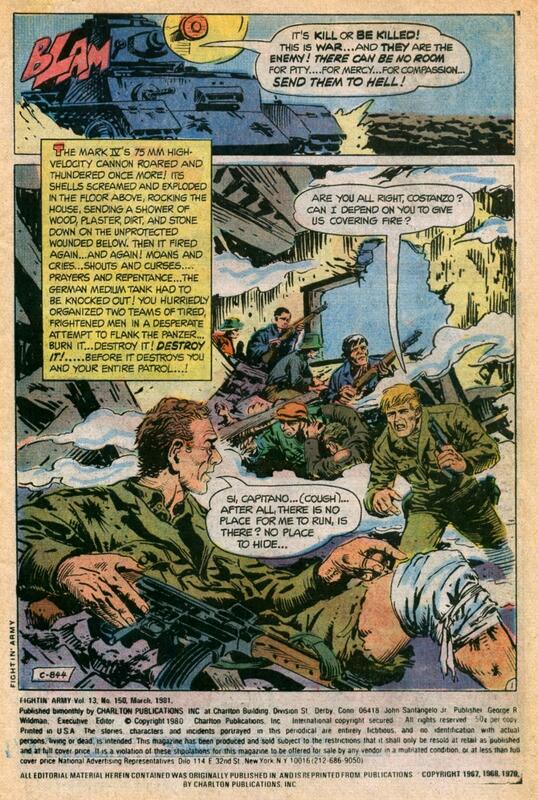 Artists Ed Davis and Romeo Tanghal deliver a realistic style in the vein of DC’s other 1970s war comics like Sgt. Rock. Let’s have a look! 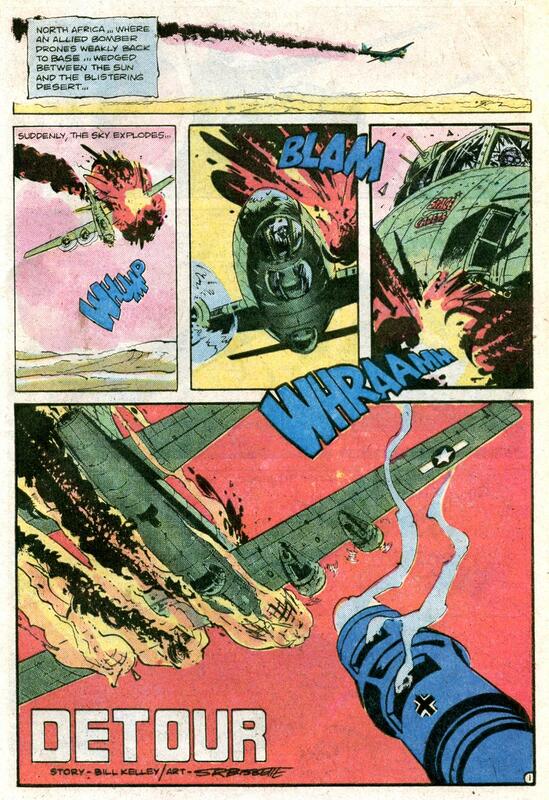 Men of War #1; DC, 1977. 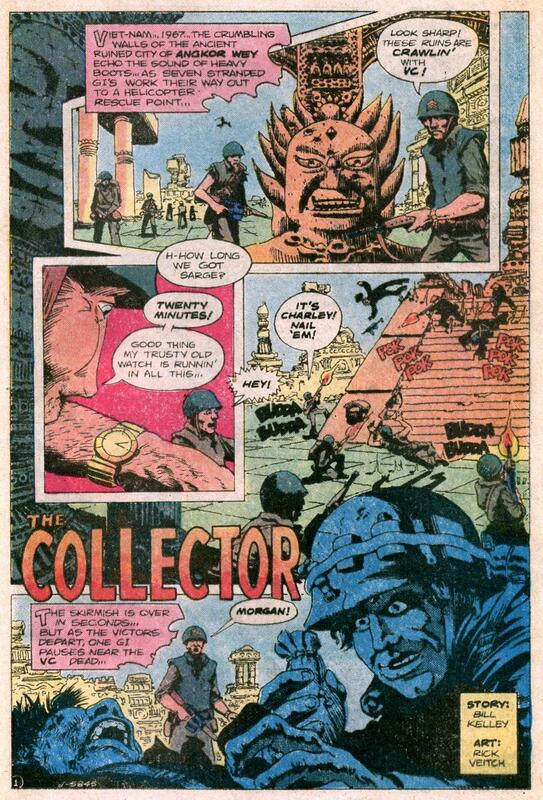 Sgt Rock 339: The Collector by Rick Veitch! 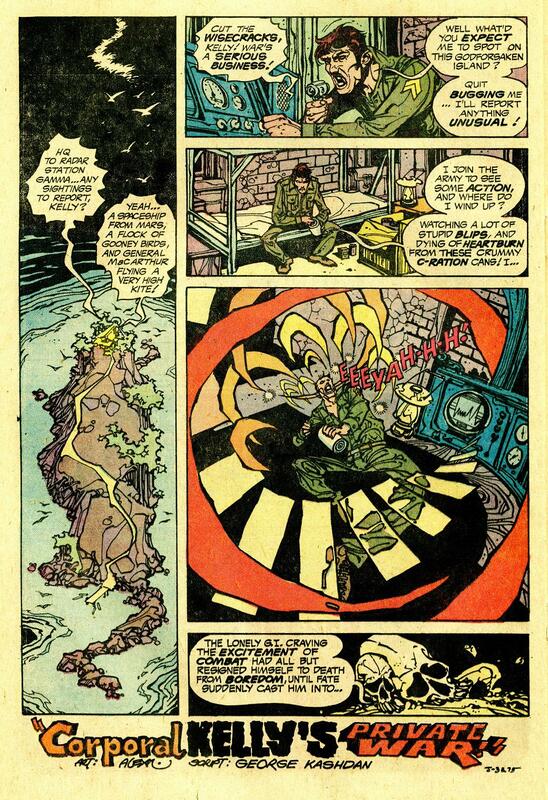 Before taking on Swamp Thing and moving on to careers producing their own works, artists Steve Bissette and Rick Veitch drew stories for DC’s Sgt. Rock. This week we’ll look at a few of their back-ups for DC’s once-popular war comic. – From Sgt. Rock #339; DC Comics, 1980. Sgt Rock 346: Detour by Steve Bissette! 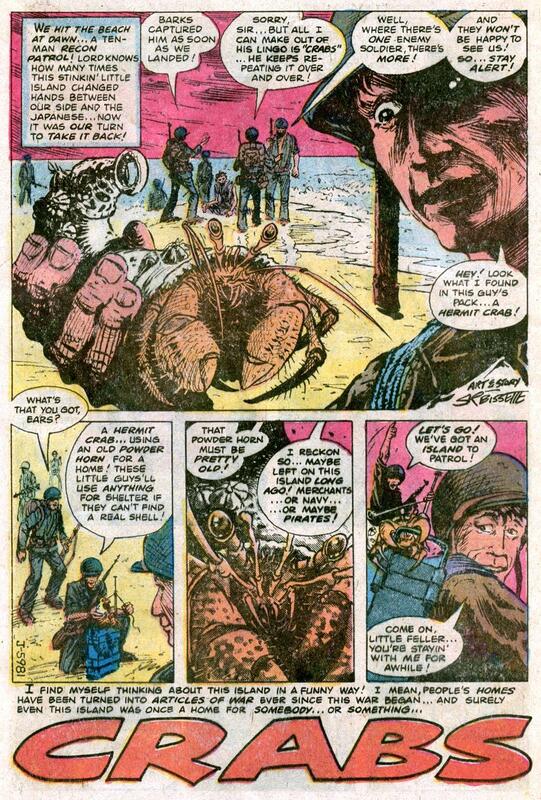 Sgt Rock 343: Crabs by Steve Bissette! – From Sgt. Rock #343; DC Comics, 1980. 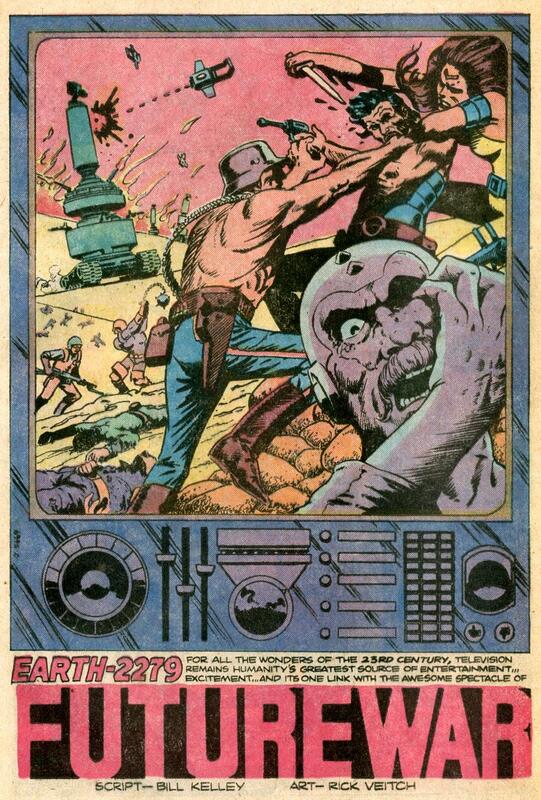 Sgt Rock 338: Future War by Rick Veitch! – From Sgt. Rock #338; DC Comics, 1980. 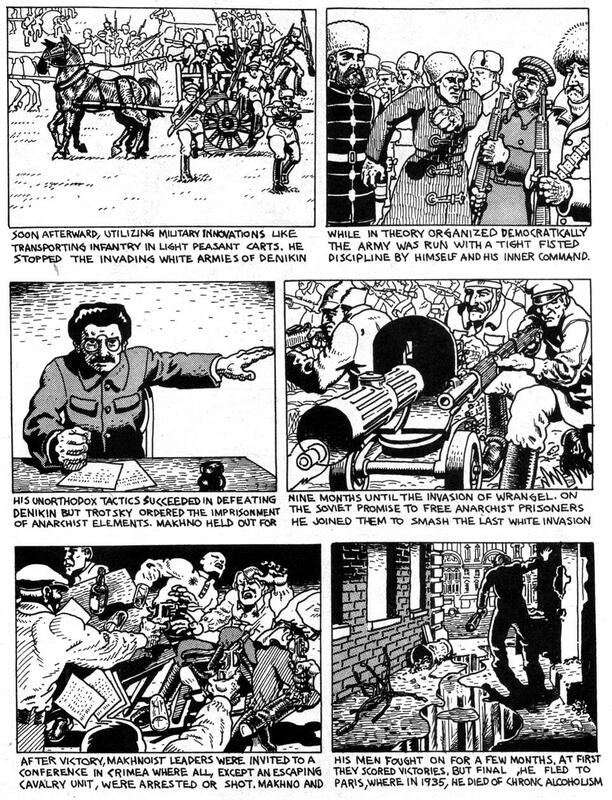 Sgt Rock 347: Go Down Moses by Rick Veitch! – From Sgt Rock #347; DC Comics, 1980. Alex Niño: I Never Dreamed the Ray Would Transmit a Living Being! 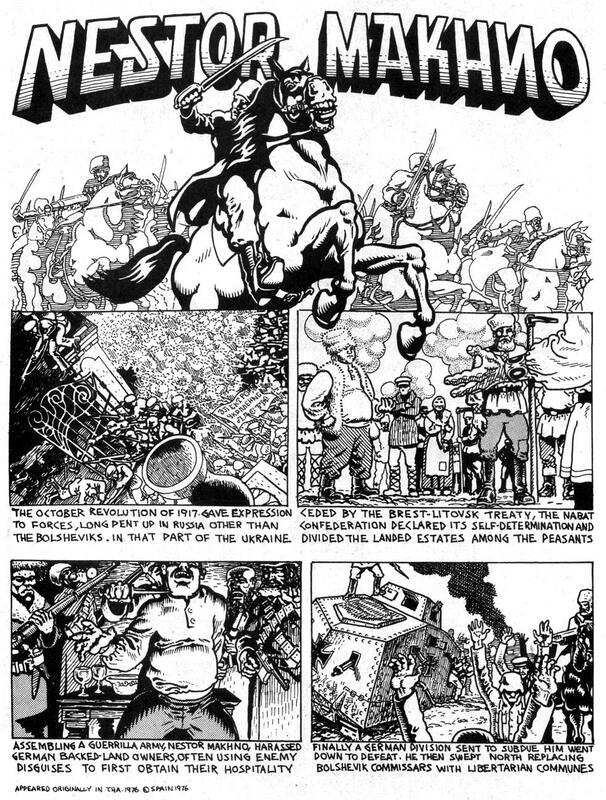 Alex Niño’s work was featured in DC Comics publications such as Weird War Tales, House of Mystery, and House of Secrets. You will also find Alex Niño in issues of Forbidden Tales of Dark Mansion, Secrets of Sinister House, Weird Mystery Tales, and The Witching Hour. 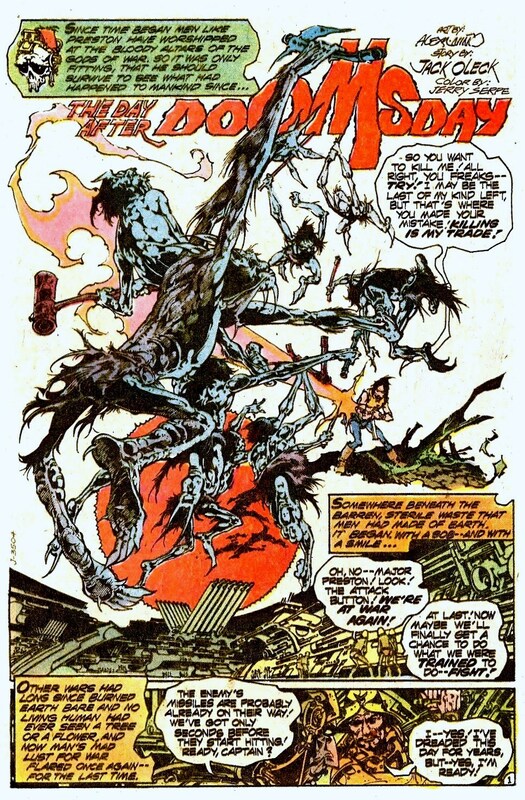 Alex Niño also appeared in Warren’s Creepy and Heavy Metal. Here on Mars Will Send No More we have a nice collection of Space Voyagers, and an ongoing gallery of work from the out-of-print Satan’s Tears. If you’d like to dig into our whole online Alex Niño gallery, just click Alex Niño. Comics in the Afghanistan War! We were reading a blog the other day where the author suggests that comic books are dead. Dude, come on! Marvel and DC may have to re-number their books every week to stoke the sales fire, but comic books as an art form – as a communications medium – are far from dead. Wherever sequential pictures tell a story, comics live! Wherever words and pictures together tell a story more fully than either words or pictures alone, you are getting your world rocked by comics! 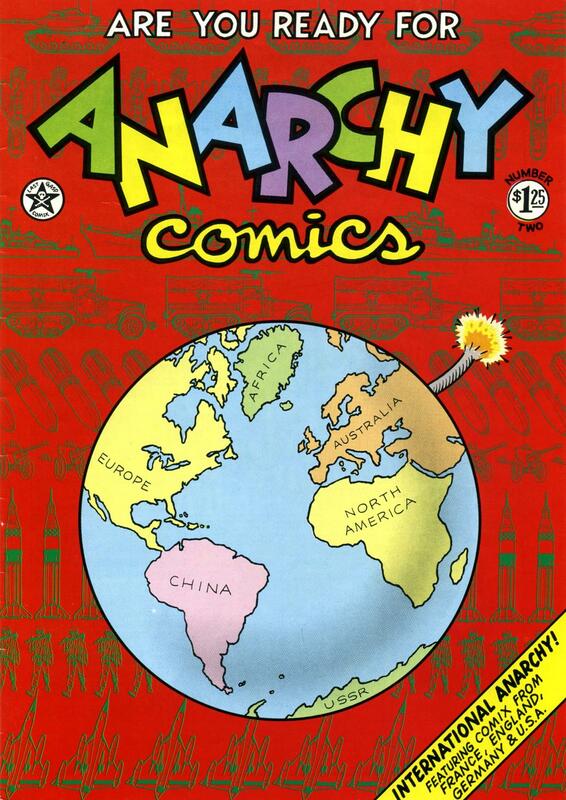 We suggested to the author that there’s a comic book in every seat of every commercial airplane. You know, the adventure where the lady puts an oxygen mask on her kid. The comic book where a bunch of people go sliding down an inflatable slide into the ocean. Yeah, that comic! Later on, we found this page in a 2011 National Geographic. 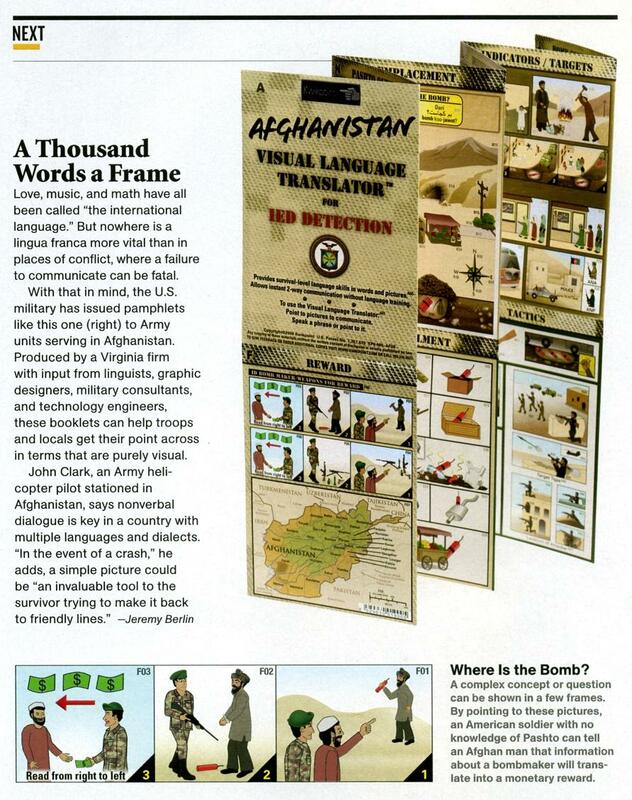 The military was using comics to communicate with people in Afghanistan! It’s pretty simple to follow the storyline on these: The locals tell a soldier where the bombs are hidden, the soldiers round up the bombs, and the locals get paid cash. Hey, DC should try that plot sometime! The modern incarnation of The Losers is our favorite action series of all time. If you saw the movie and think you know this comic book, then think again. If you like crime comics, this will be at the top of your list, too. We’re big fans of Ed Brubaker & Sean Phillips’ Criminal, too, if that gives you any idea of our taste in crime comics! When the Losers, once an elite U.S. Special Forces Unit, stumbled onto the C.I.A.’s dirty little secret, their refusal to play along got them murdered…or so the C.I.A. thought. Now the Losers are back, and out for payback against the organization that stabbed them in the back. Let’s enjoy the first two scenes introducing our cast of Losers! – From Losers #1; DC/Vertigo, 2003. 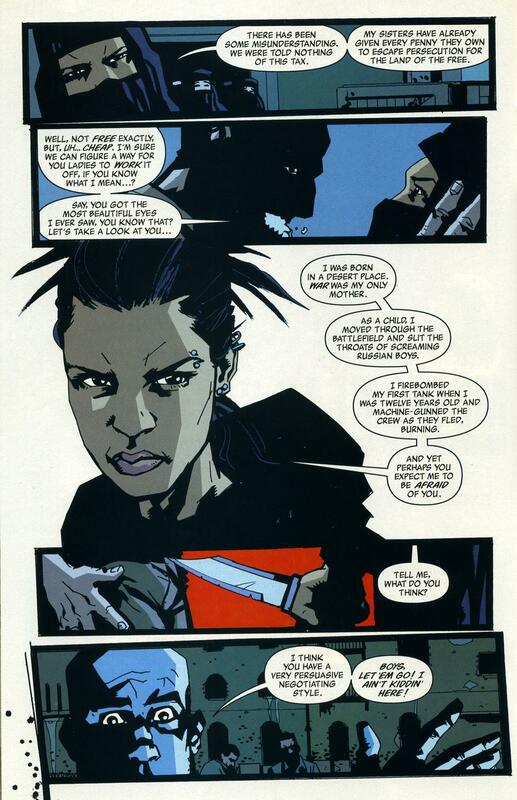 Story by Andy Diggle; art by Jock. – Reprinted in Losers TPB #1, 2004 and a double-sized Losers TPB, collecting issues 1-12 in 2010. Looking for the Jack Kirby version? 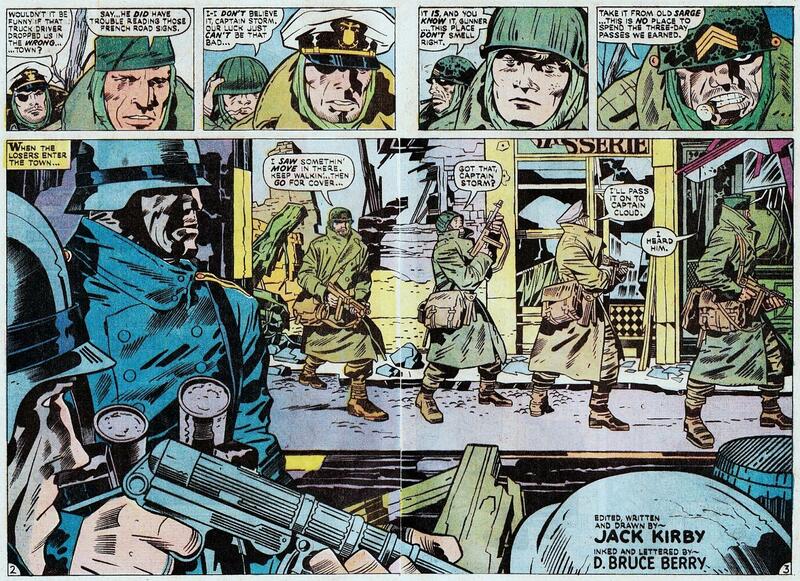 Click Jack Kirby Losers to dig Our Fighting Forces #152! Alex Niño: Whatever They Are, They Aren’t Friendly! G.I. Joe 21 – The Silent Issue! Here it is – the complete famous “Silent Issue” of G.I. Joe! Absolutely our favorite issue from Marvel’s 1980s series of this toy franchise that goes back to the 1950s. You know, it’s not such a big deal these days to do a silent issue, but this was groundbreaking stuff in 1984. We didn’t have silent month from Marvel or Frank by Jim Woodring or Age of Reptiles or even the death of Ultimate Spider-man back then. So hats off to Larry Hama for giving this one a shot! It’s become quite a collector’s item since it came out. 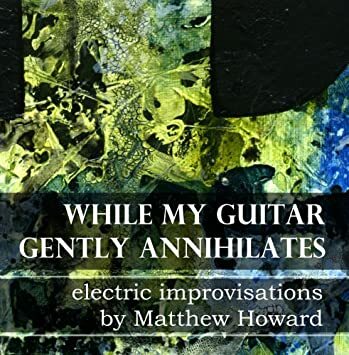 Now, you may notice from the cover that this is not the original printing. Our scans come from a Hasbro reprint we scored on eBay for considerably less than the price of the original. It must have been packaged with a toy or something because we can’t find any info on it at the time of this writing. If you can enlighten us on the source of this reprint, please do. We like that the colors and the glossy paper quality make this in many ways a superior printing to the original. Anway, how about we stop using all these words to talk about a wordless issue? Just get ready to rock the complete “Silent Interlude” with Snake Eyes and Stormshadow having a ninja showdown! – From G.I. Joe #21. March 1984, Marvel Comics. 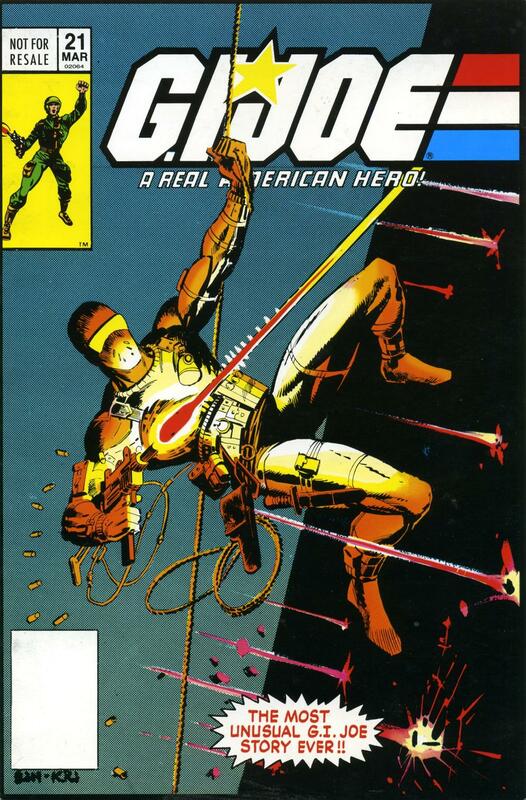 Plot and breakdowns by Larry Hama, finished art by Steve Leialoha. – Reprinted in a G.I. Joe third printing by Marvel. 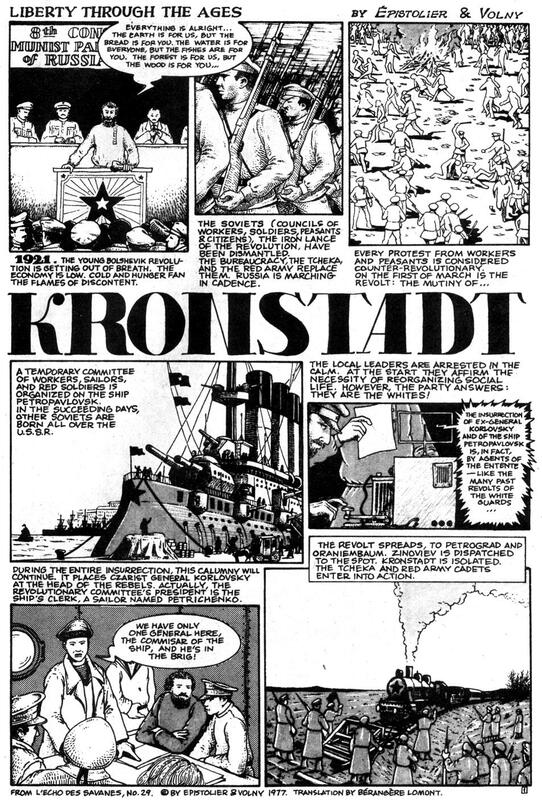 – Reprinted in the Classic G.I. Joe TPB #3 by IDW. Alex Niño: The Attack Goes on until Earth is Wiped Clean of Life! 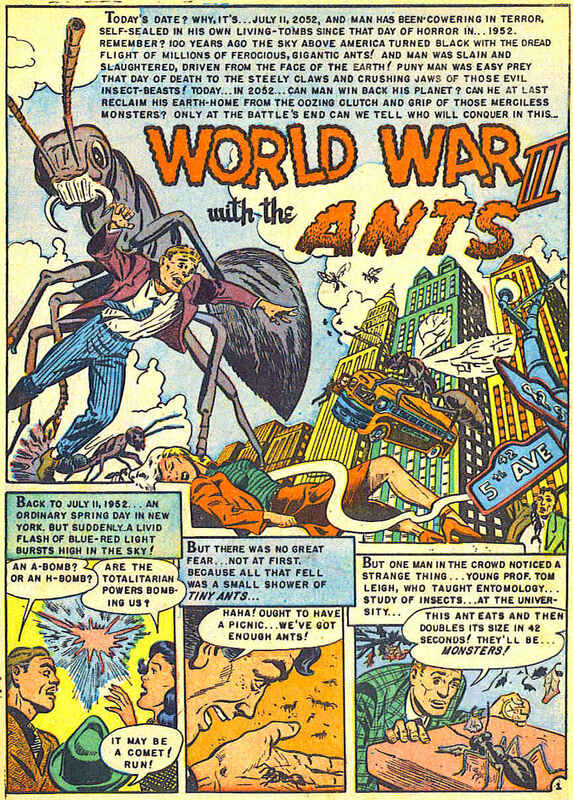 Captain Science: World War III With the Ants! This is easily our favorite Captian Science story – and the good Captain is nowhere to be found! What a great sci-fi horror short, with some creative page layouts, classic drama, and emminently quotable lines. Plus, Giant Ants! Like many Golden Age Comics now in the public domain, you can find Captain Science scans at the Digital Comic Museum. Or, you can collect the original issues of Captain Science. 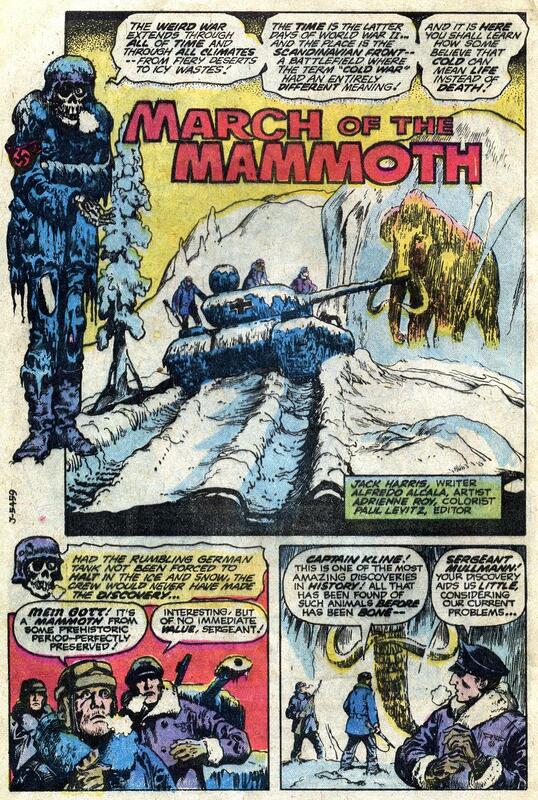 Nazis give palaeontology a bad name when they find a frozen beast from the past… the Mammoth! – From Weird War Tales #74; DC Comics, 1979. Jack Kirby’s Losers: Our Fighting Forces 152! DC released Jack Kirby’s “The Losers” in omnibus format in 2008. It collects all the Jack Kirby issues of Our Fighting Forces, #151-162. We thought you Jack Kirby fanatics would appreciate seeing this complete issue, Our Fighting Forces #152.